Prior to his current role, Majed was the Managing Director of Dubai Internet City (DIC), the MENA region’s largest ICT business community and Dubai Outsource City (DOC), a modern, hi-tech business hub dedicated to the growing outsourcing industry. 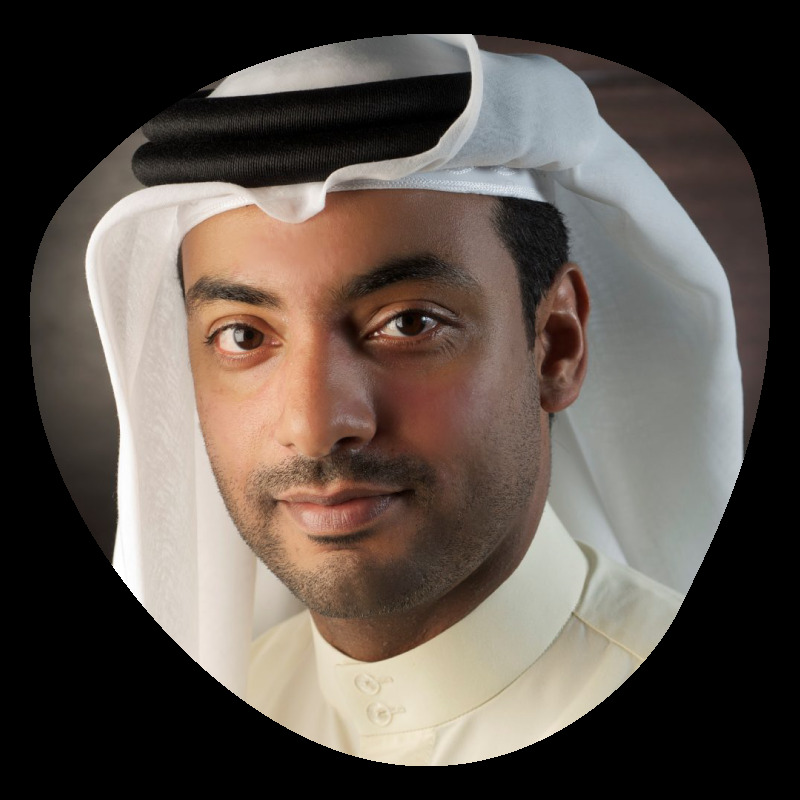 Majed began his career at TECOM Group as the Director of Business Development for DIC and DOC where he developed the business parks’ strategy of business partner acquisition and retention. Under his leadership, both business communities witnessed success and the effective implementation of TECOM Group’s strategy, a world-class business community developer, by delivering maximum value to business partners, stakeholders, and community as well as improving the market share. He has played a crucial role in supporting and nourishing technology SMEs within DIC and fostering startups, entrepreneurship, and innovation and enhance the technology ecosystem in Dubai. Under his leadership, Dubai Internet City launched in5 innovation centre to support start-ups in technology in 2012 and was named a Strategic Partner of Smart Dubai in 2015. With the increasing convergence of ICT and Media, and more content moving online, Majed brings an in-depth understanding of the region’s ICT ecosystem to his new role as Managing Director of media business communities. In addition to his vital roles at TECOM Group, Majed was with Emirates Airlines for five years and a key member of the business development team at the Dubai International Financial Centre (DIFC). He holds a Masters degree in Business Administration and is a technology and innovation enthusiast.